Emma Scrivener & Sarah Sneddon. 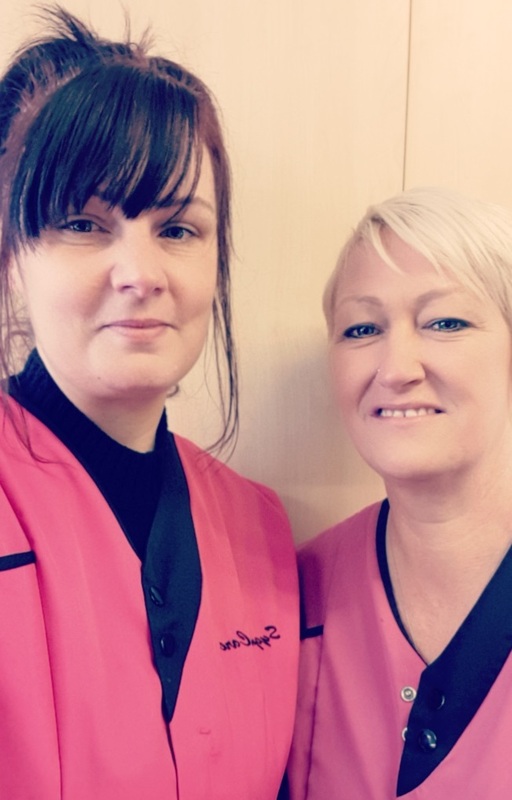 Sarah and Emma have been working together for 15 years they both worked together in the care sector and saw a decline in standard of care so started out on their own forming Sygmacare 6 years ago, We are continuing to provide a high standard of care that our service users deserve. They both hold level 5’s in health and social care management. 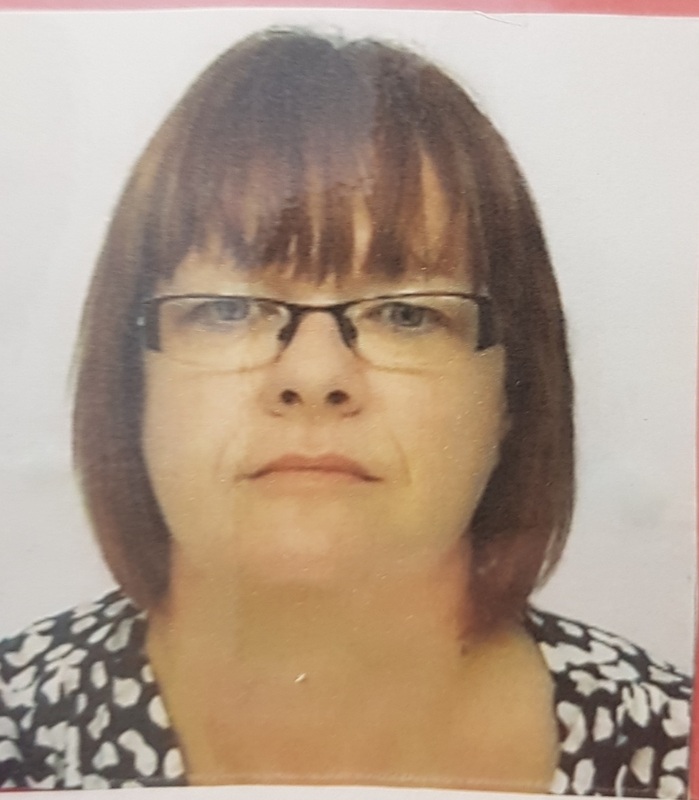 they have a combined experience of over 30 years working within the NHS and other social care providers. Adam has been working in the care sector for many years working as a carer and a senior member, Adam experience includes mental health, learning disability and dementia, Adam has level 3 in heath and social care and is currently Working towards his level 5 in health & social care, Adam takes care of the day to day running of the office. This includes organisation of staff and ensuring all service users enquiries are dealt with, including providing custom packages to suit each individual service users needs. Michelle worked in care many years ago but took and break from it to work in a local school Michelle then decided that she would get more satisfaction from a career in the care sector, Michelle has been working with Sygmacare for 2 years she is currently our only senior carer, Michelle is working towards her level 3 in health and social care, Michelle have the responsibility of reviews of the service users spot checking of staff and manning the oncall phone in out of hours. Michelle also helps Adam in the office. i love working for sygmacare management and staff are very nice and friendly its a great company to work for. I feel very privileged to be working for sygmacare management are very supportive and staff are very friendly, i am very happy in my job. 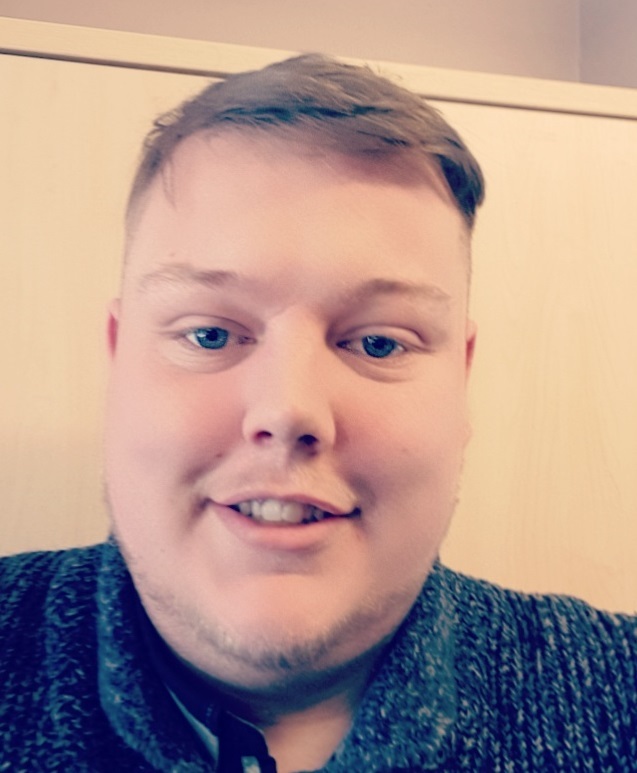 Sygmacare is a wonderful company to work for management are very helpful and understanding and i feel very supported, Staff are also very helpful and friendly, We care for some wonderful service users.